As we near the end of 2017, the I Will Know Someone Team are working on some fantastic projects! 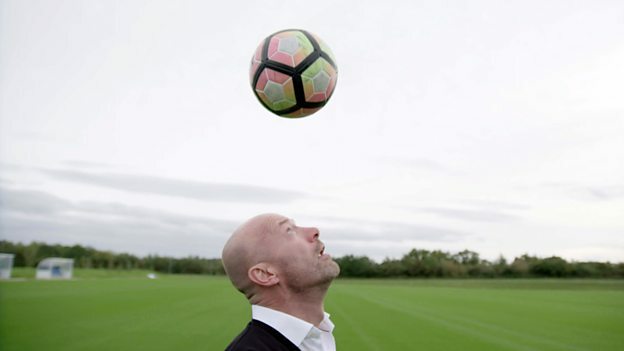 Alan Shearer releases his one-hour BBC documentary Dementia, Football And Me. The former England international investigates the potentially devastating link between football and dementia which recent scientific reports from around the world have revealed could be a result of brain damage caused by heading the ball. Discussing the issue with footballing legends past and present, the former England captain also investigates the latest scientific research from Britain and turns himself over to science – before taking his finding to the football authorities. Anton Du Beke releases his debut album From the Top on 24th November. Max Evans will be joining Dancing on Ice. Max now embarks on training ahead of the new series, which returns to ITV in the New Year. The 12 celebrities will be skating to impress the ice panel, consisting of skating legends Torvill and Dean, show favourite Jason Gardiner and one remaining judge, as well as the viewers at home. Phillip Schofield and Holly Willoughby return to host the show. He joins previously confirmed celebrities Brooke Vincent, Cheryl Baker, Kem Cetinay and Candice Brown.